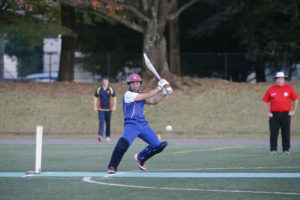 The Japan National Men’s and Women’s team compete internationally in the Asian Games, the East Asia Cup and the ICC World Cup Qualifiers – East Asia Pacific. The highest level of domestic cricket in Japan, the Japan Premier League features representative teams from East, West, South and North Kanto. 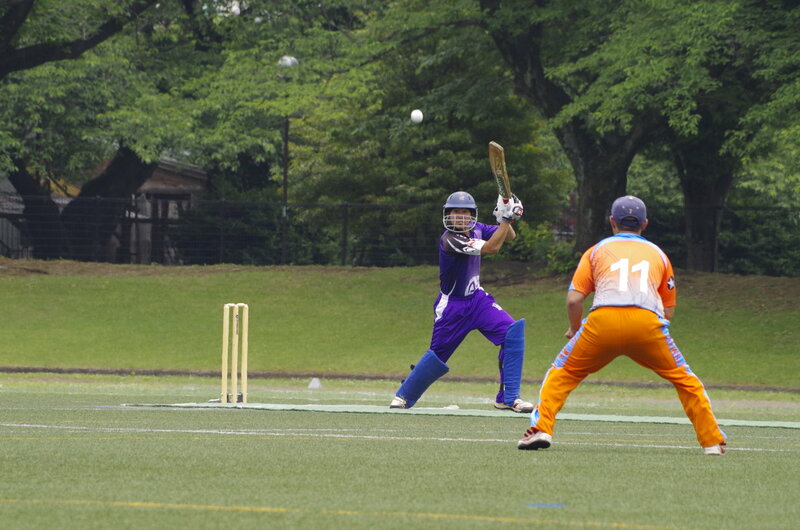 The Japan Cricket League is the top one-day league in Japan. The Japan Cup is a national T20 tournament consisting of regional qualifying leagues in East, West, North and South Kanto and Kinki. The Japan national women’s team have enjoyed great success over the last decade and a lot of this success has been down to the strength of the Japan Women’s League. 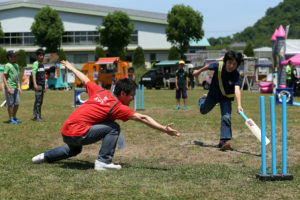 The University League is one of the oldest ongoing cricket tournaments in Japan. It features teams from Kanto and Kansai. The Japan Under 19 league features club teams and school teams from around Japan, producing plenty of future stars. The Japan Under 15 league features club teams and school teams from around Japan.